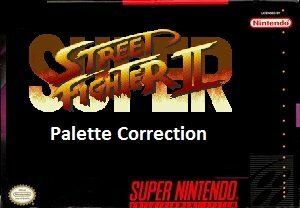 Super Street Fighter II Palette Correction is based on the SNES Game Super Street Fighter II. 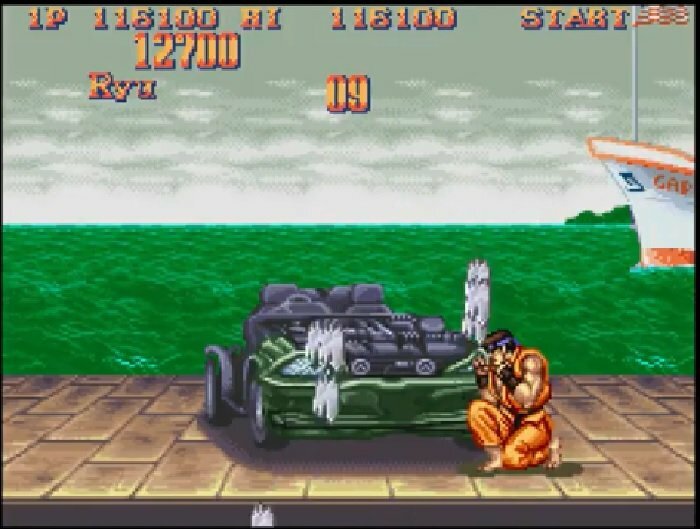 In this version there is a car bonus stage and the background ocean has been edited to be less saturated. 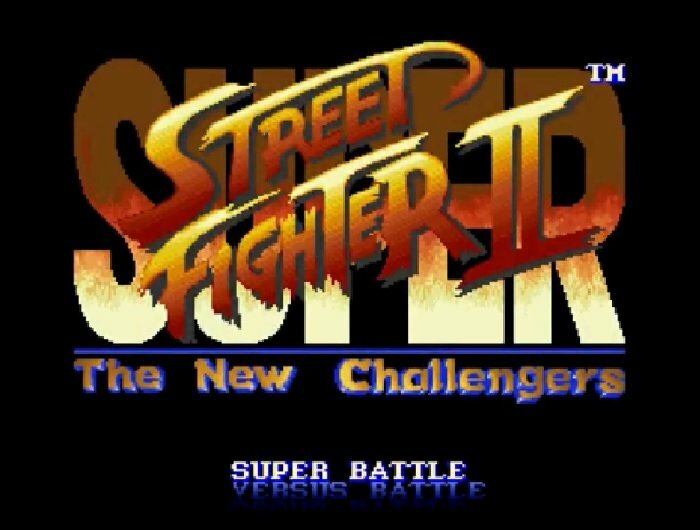 Since Capcom made several hideous colour choices on the stages for Super Street Fighter II and its sequels in comparison to the original Super Street Fighter II on the SNES. several palettes had to be adjusted, just for the players sanity. The aim of this version is to create a more consistent and less flashy version of four of the original stages, giving recognition to the palette of the original Street Fighter II SNES version. 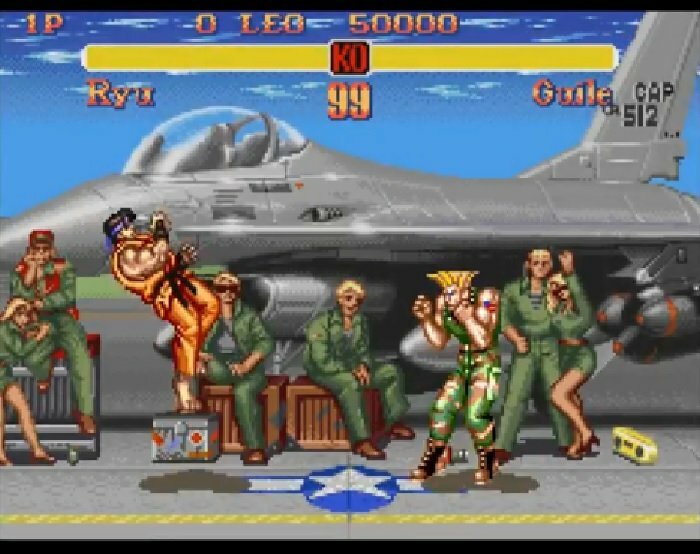 Edited stages: U.S.A. Guile: The suits of the spectators in the back are now in an army style green, as in the previous games. U.S.A. Ken: The green water is now blue and less saturated. It is possible that Capcom wanted to make it look like the arcade version of Super but went a bit overboard with the saturation and amount of green in the stage. This also applies to the sky which is now in a light blue. 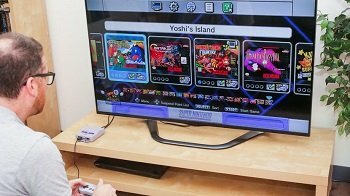 Question : Can I download and play Super Street Fighter II Palette Correction SNES ROM Hack? Answer : Yes 🙂 You can download Super Street Fighter II Palette Correction ROM from Here. The download links have been tested and are working at the time of posting this article, If you find the links don’t work please let me know by posting a comment below. Question : What Emulator Shall I Use To Play Super Street Fighter II Palette Correction (ROM Hack)?